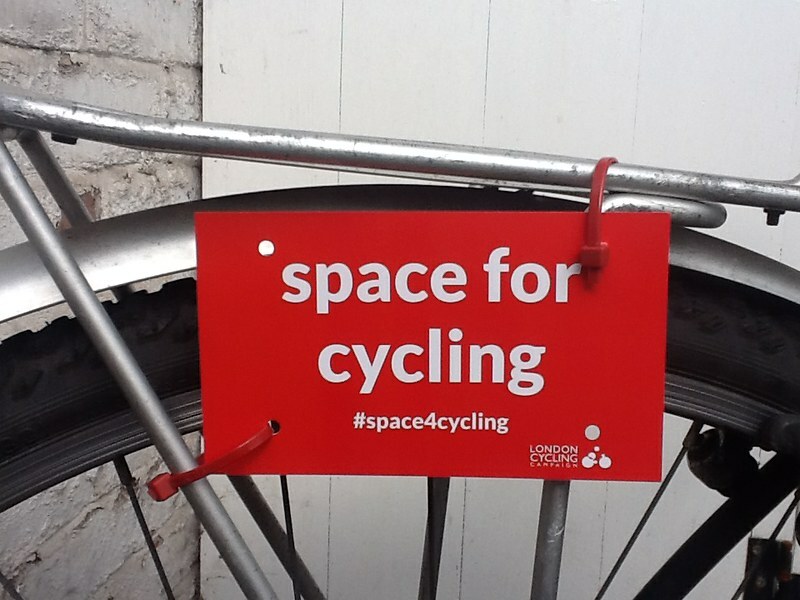 A call to make ‘Space for Cycling’ organised by the London Cycling Campaign is breaking out of London’s boundaries. 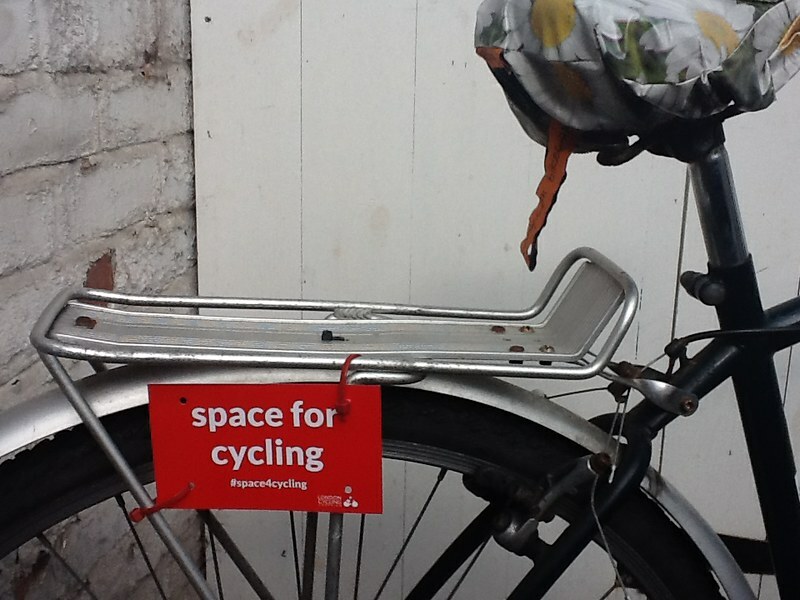 The ‘Space for Cycling’ message has already united local campaigns in Birmingham, Manchester, Newcastle and elsewhere, as the message echoes far and wide. Local cycle campaigning can be done in splendid isolation, as the first focus is to concentrate on the local transport authority, usually the council as they look after most city roads. In 2011 however, the Newcastle Cycling Campaign did carry out a survey of twenty-five fellow cycle campaign groups around the country; and found that the overwhelming majority wants a national budget to be set aside to build better infrastructure such as separate routes on busy fast roads and priority treatment at hazardous junctions	(link below, for detail). This exact demand was recently repeated in the Get Britain Cycling report and subsequent parliamentary debate. That the London Cycling Campaign is leading the charge for an urban-rethink is hardly surprising. An organisation with 12,000 members they are the biggest, powerful and most influential cycle campaign in the country. And it’s good news their fight for ‘Space for Cycling’ is ‘going global’. It’s about dedicated space for cycling on main roads, including segregated tracks and cyclist-specific traffic lights and reduced risk to cycling on minor roads, such as removing through motor traffic and 20mph speed limits, and safe cycling and walking routes for all children between home and school.